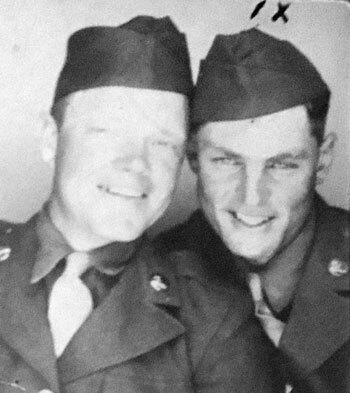 Eldred S. Graham joined Company B, 134th Infantry Regiment on July 21, 1944 and was promoted to Pfc on September 1, 1944. Pfc. 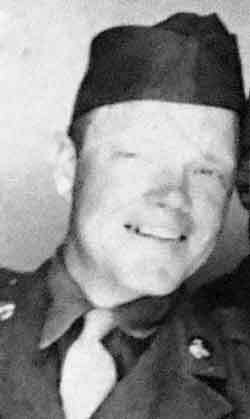 Graham went missing in action (MIA) on September 19, 1944, when the Regiment was fighting near Nancy, France. He was held as a POW at Stalag XIII-D at Nuremburg, Germany. He passed away on July 19, 1998 and is buried at Sones Chapel Landmark Missionary Baptist Church Cemetery in Pearl River County Mississippi. Thanks to Randy Fair, Pfc. Eldred S Hamblin's nephew, for this picture.